Camden is home to Rutgers University-Camden and is located just outside Philadelphia and is a mere 5 miles from the University of Pennsylvania. This close proximity to over 20,000 college students allows for specific targeting of the college market. 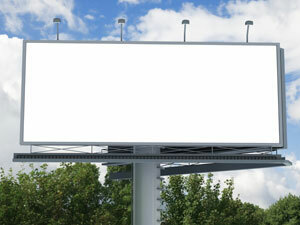 Billboards in Camden, targeting this audience, is an effective advertising strategy. This also means that advertising rates and billboard prices will be relatively cheap compared to downtown Philadelphia. Another attraction in Camden is the Camden Waterfront which includes the Adventure Aquarium. This tourist hotspot generates high traffic opportunities for local advertising. There are more advertising opportunities in Campbell’s Field home of the Camden Riversharks.